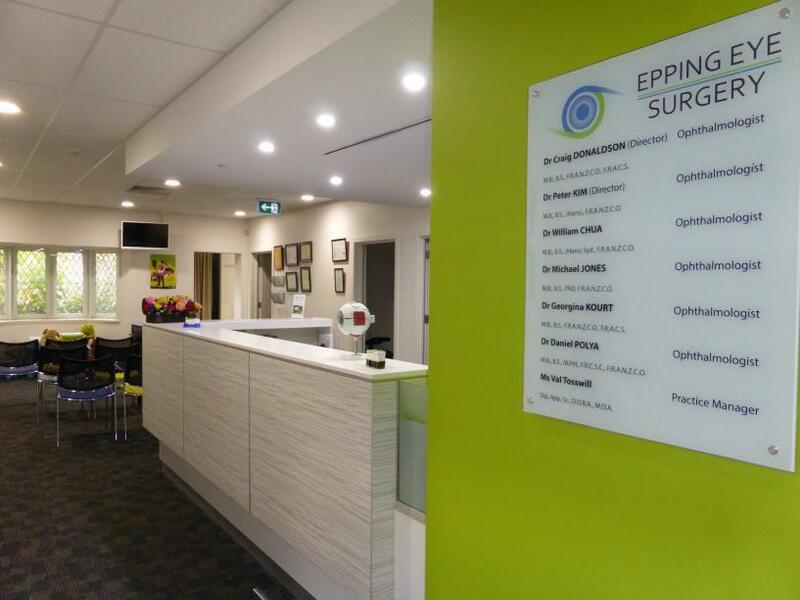 Epping Eye Surgery in Sydney has six experienced highly trained and skilled ophthalmologists. All are general eye specialists, with their own sub-specialty and perform surgery at a number of public and private hospitals and surgery centres. 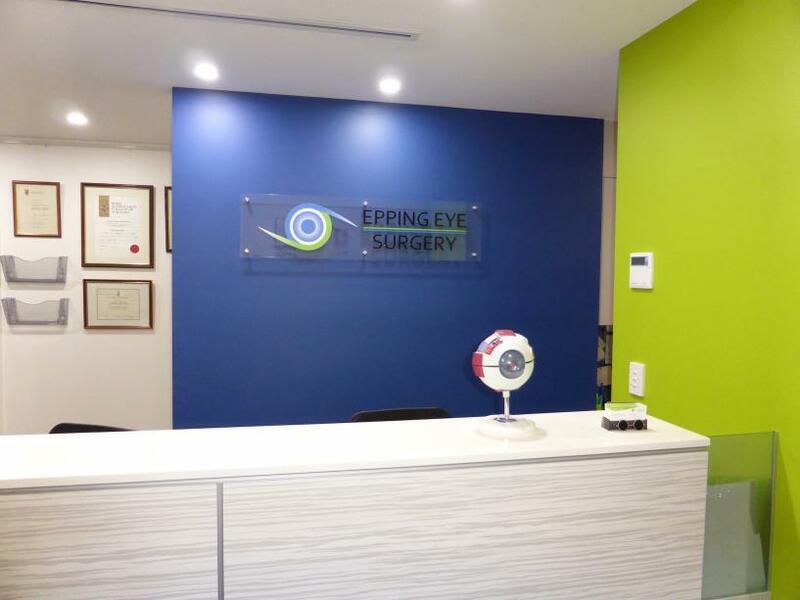 Epping Eye Surgery is able to provide comprehensive eye care to people of all ages. Upon arrival at Epping Eye Surgery, all patients will be greeted by our friendly reception staff. Your personal details and referral will be recorded. A current referral will allow you to receive the Medicare rebate. Please ensure that you bring your Medicare/DVA card, private health fund details and/or valid pension/concession card. In order to receive the maximum Medicare rebate you will need to have a current referral. 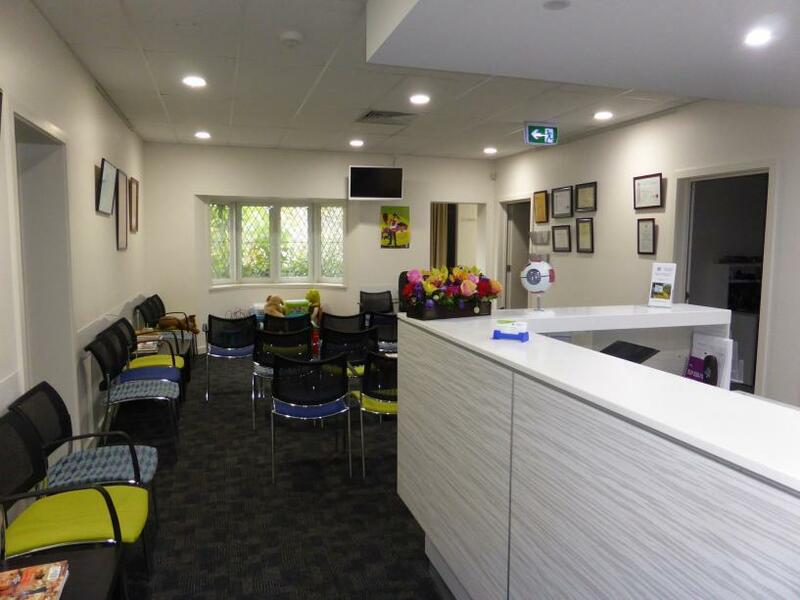 Referrals from your general practitioner or optometrist last for 12 months. Referrals from other specialists last for 3 months. Our reception staff will check the status of your referral at the time of making your appointment. We provide specialist medical and surgical eye care for adults and children and have extensive expertise in diagnosis and management of eye disease. We are located in Epping, in Sydney’s northern suburbs. Some of our doctors speak Cantonese and Mandarin (Dr William Chua) or Korean (Dr Peter Kim). See the Our Doctors page for more information on our surgeons and their specialties. There has been a lot of development in the Epping area, with construction along Epping Road and Essex Street. 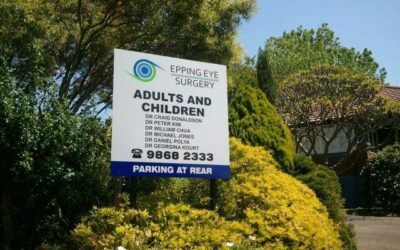 EPPING EYE SURGERY IS NOT RELOCATING. We still have plenty of on-site parking and are operating as usual, providing continued eye care to our patients.